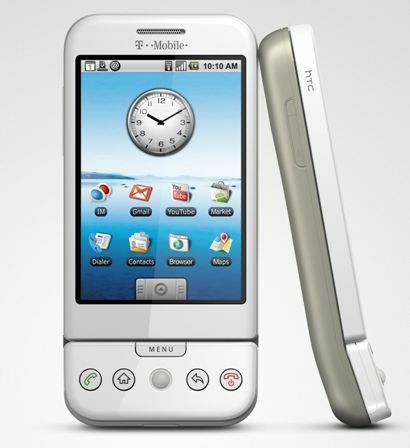 Here’s another useful information for lucky people with an Android phone (only a single model is available on the market, at the time of this post: the HTC Dream, also known as “G1″): one of the most annoying problems for Android users is that they can’t export their sent and received SMS, to stock them on the PC and – maybe – to import them back on another Android phone. This file must be copied on the PC and it can be copied back on the phone (for example, after a format) to recover messages. You can also browse it from your computer with a – more or less – comfortable way, using a SQLite client (for example: SQLite Database Browser). This entry was posted in Android and tagged Android, g1, mms, sms. Bookmark the permalink. Trackbacks are closed, but you can post a comment.